The marketing world is changing tremendously. In time past, email marketing was very successful. It still is! In fact, a research from Experian revealed that $1 invested in email marketing generates about $44.25 return on investment. However, using email marketing to generate quality leads may not be enough. Data showed that for every 100 leads who subscribe to your list, only 21 will read your emails. You need to follow up your leads using effective channels to boost and improve your lead generation efforts. 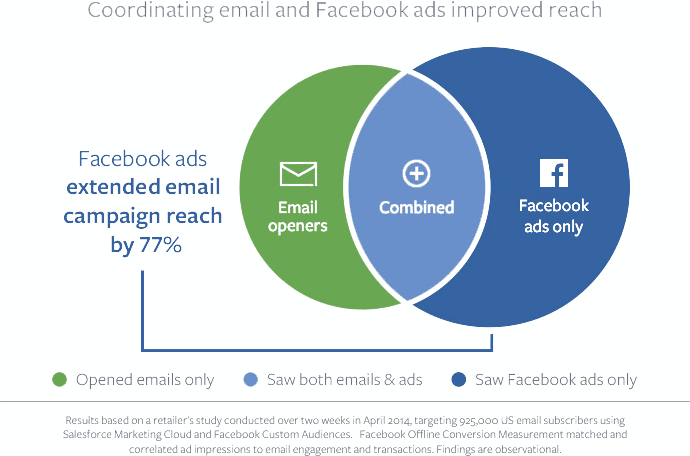 Do you know that you can boost your email marketing by 77% if you combine it with Facebook ads? In this article, you will learn how to leverage the combined power of Facebook and email to improve the quality of your leads. According to a research, 98% of B2B website visitors don’t convert nor sign up for any offers. This means that only a little percentage of your website visitors will convert into leads. This is the reason why you need to look for ways to get them to convert. The first thing you can do is to create a custom audience of your website visitors. You can do this by using the Facebook pixel. The pixel is a 1 x 1 image and a custom code that you can install on any page on your website. It will enable Facebook to capture the data of anyone that visits that particular page on your website so that you can retarget them with relevant ads later on. The truth is: it is much easier to convert your website visitors into leads because they are already familiar with your brand. They have visited your website and engaged with your content, so it will be easy for them to click on your ad. Creating a custom audience of your website visitors gives you quality leads that you can retarget. All you need to do to make this process work for you is to install Facebook pixel on your website. You can follow this guide to set it up. When you are done with that, you can create your custom audience to choose the visitors or users that meets your campaign criteria. 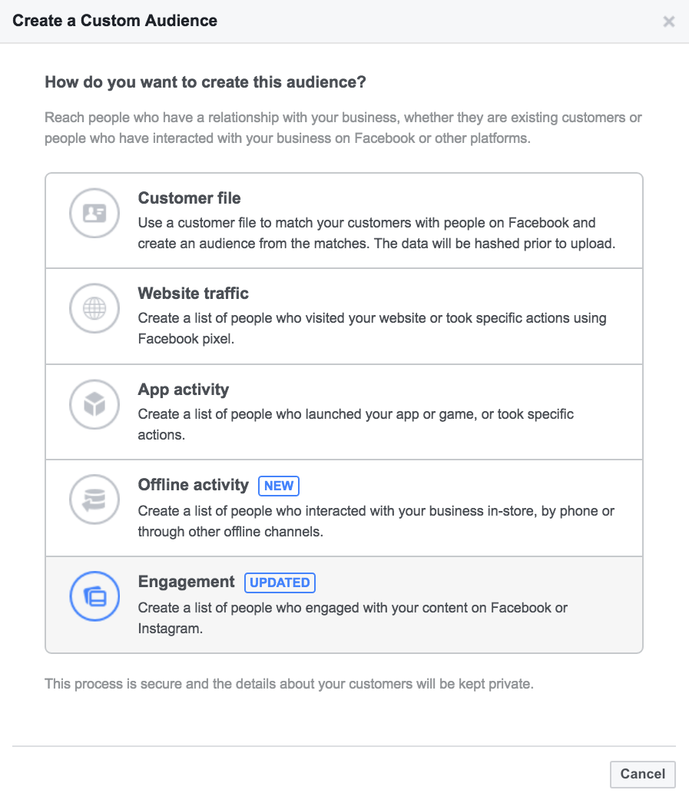 After creating your audience, you can now set up your lead generation campaign with Facebook Lead Ads, a type of ad that is designed to capture leads. Creating a custom audience of your leads will enable you to target your current and potential customers accurately. You can target them with promotions, events or announcements. Below are some of the ways you can do it. Once a user clicks on the ad, it shows a form pre-filled with their data i.e. name, email, phone numbers etc. You can simply create a custom audience of people who submitted the forms. 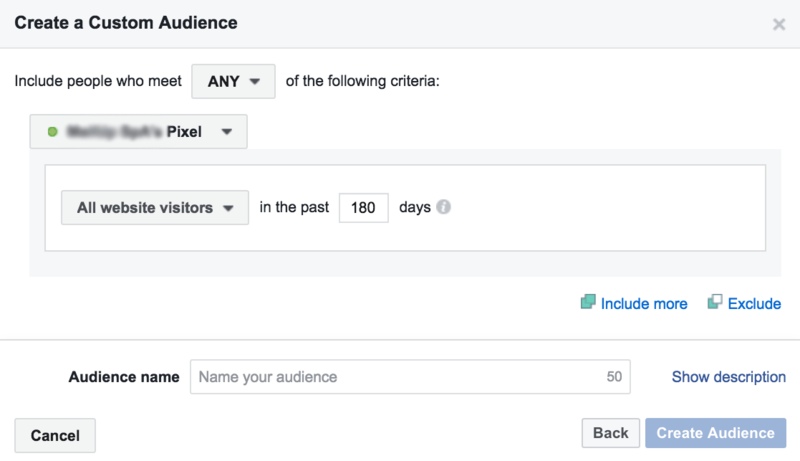 You can create a custom audience of your leads by installing a Facebook pixel on your website (as discussed under “Create custom audience of your website visitors” above), and then create a custom audience for them on Facebook. The pixel can be on your landing or thank you page to target users who sign up to your email list, newsletters or those who just purchased your product or services. They can be segmented as a custom audience for further retargeting or nurturing. You can create a custom audience of leads from your email marketing campaign. This will enable you to follow up your leads effectively by sending them relevant content and offers. You can increase your ads relevance score by removing the people who unsubscribed from the custom audience. You can also remove your existing customers from the list. Using the same method, you can create a custom audience of your customers by selecting people who visited the confirmation page after a purchase. CRM retargeting help you to create custom audiences of your leads and segment your email list accordingly. With it, you can score, tag and segment your leads based on their preferences and behaviors. 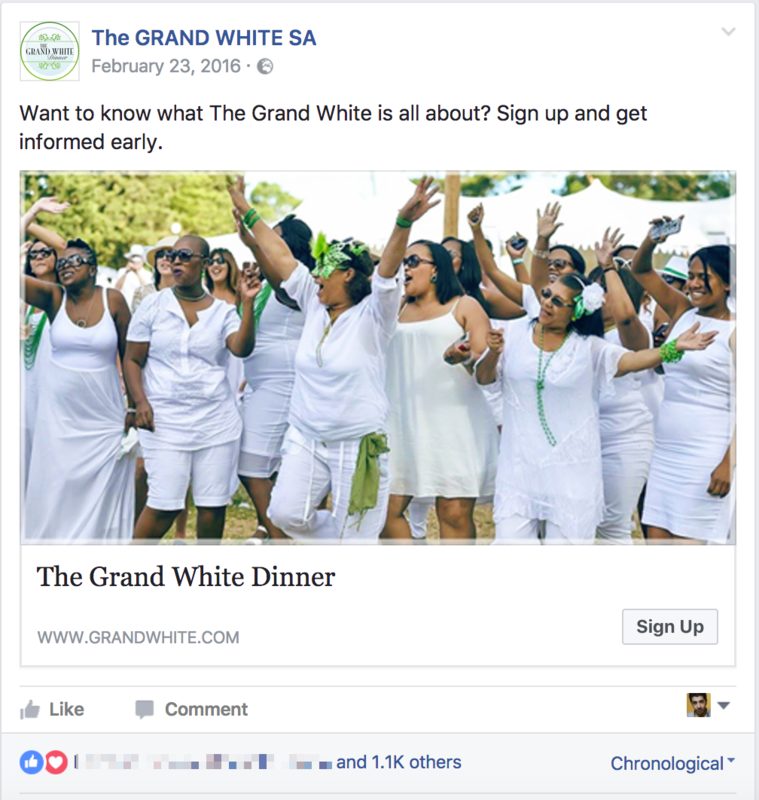 Then, you can use Facebook ads to retarget them. However, there is a little problem. The problem with CRM retargeting is that you will need to download and upload the email list on Facebook to retarget them. 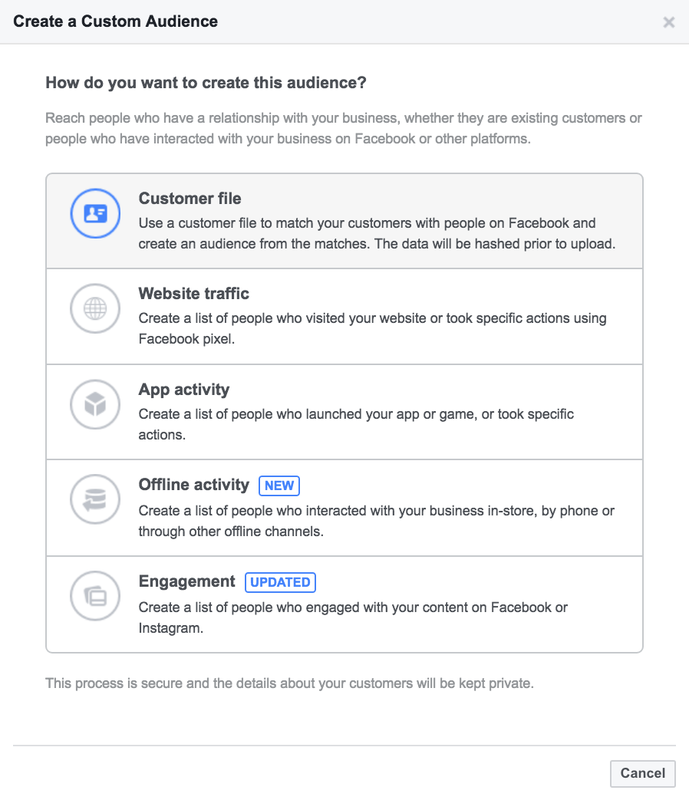 But if you connect your Facebook account with your CRM or email marketing platform, the Custom Audiences will always be up-to-date. A good tool you can use to do it is the Leadsbridge CRM retargeting tool. It will help you to manage the leads that subscribe to your list and build custom audiences of your prospects on Facebook. This means that with CRM retargeting and Facebook, you can quickly build up quality leads for your business. Using email marketing alone to generate leads for your business may not be enough. You need to combine it with other relevant channels such as Facebook. After reading this post, you should be able to combine the power of Facebook with email to improve the quality of your leads. 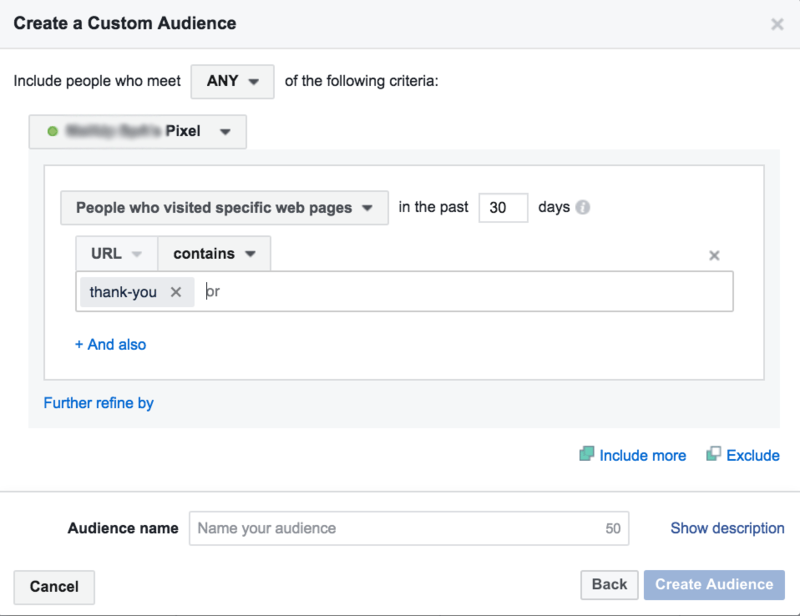 You can do this by creating a custom audience of your website visitors with the aid of Facebook pixel; creating a custom audience of your leads, and using CRM retargeting. Whether you use one of these methods or all of them combined together, you will improve the quality of your leads tremendously. Which of the above strategies have you used to improve the quality of your leads? What was the outcome? CEO and co-founder at LeadsBridge, a suite of automation tools for Facebook Advertisers. Social Advertising and Marketing Automation enthusiast.